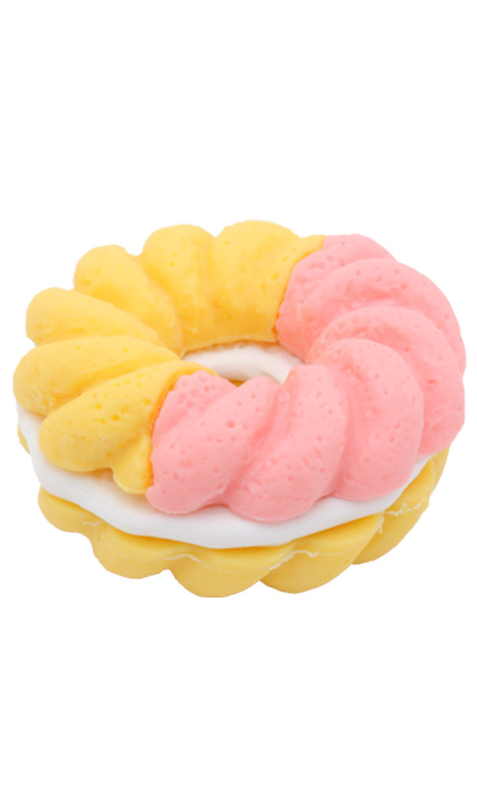 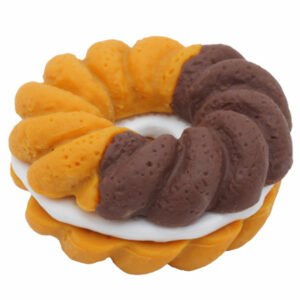 Pink and Yellow Doughnut Iwako Eraser. 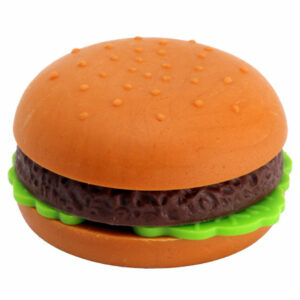 Food erasers Imported from Japan. 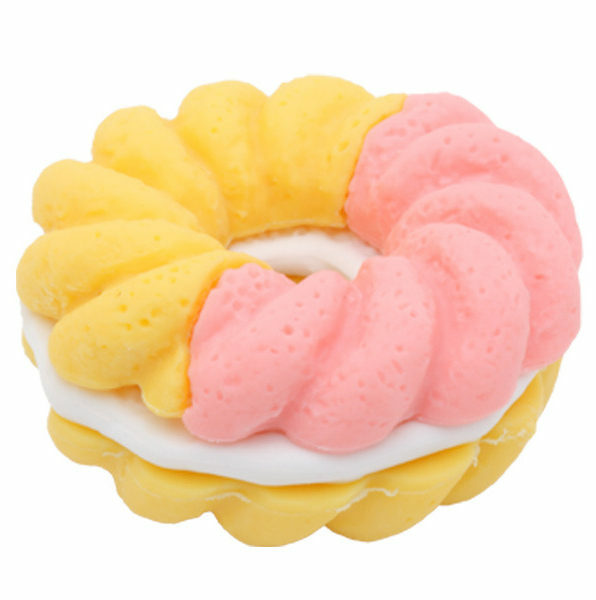 Pink and Yellow Doughnut IWAKO Eraser. 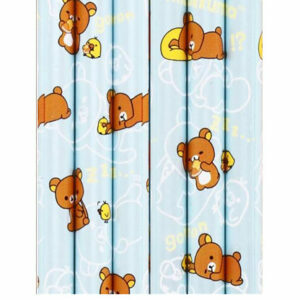 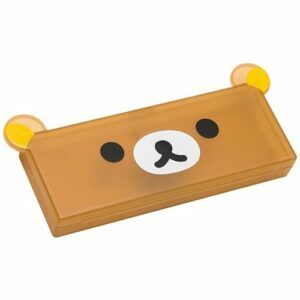 This eraser is so cute and ideal for school, college or the office. 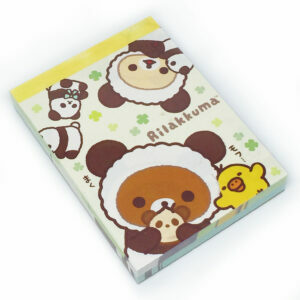 A great addition to a collection.